In a deep bowl, mix all the vegetables together. Add pepper powder and salt to taste. 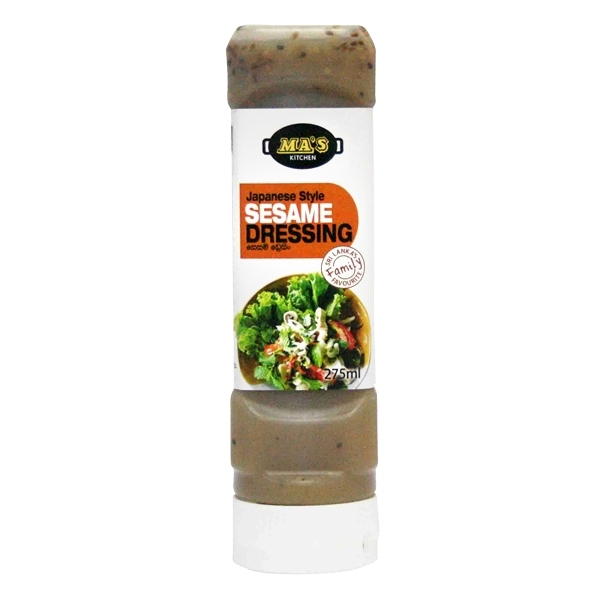 Top with egg halves and drizzle MA’s Honey Mustard Salad Dressing.